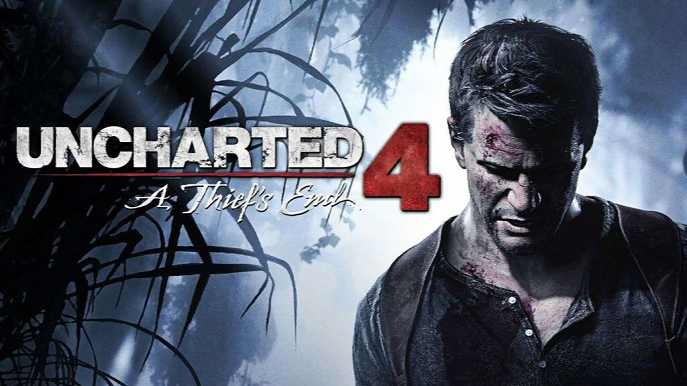 Uncharted 4 Patch 1.22.069 is now available for download. The latest patch brings Survival and Multiplayer fixes. Also, there are other bug fixes and improvements to the game. Recently, Naughty Dog also released big update 1.22.068 with new map and features. Fixed a bug with Survival Booster unlocks. Fixed a Relic Booster escalation bug. Check your updates for Uncharted 4 Patch 1.22.069.